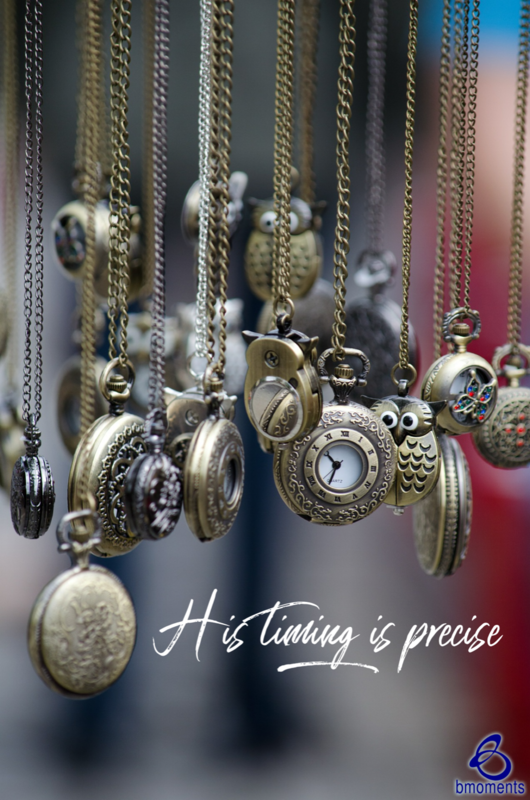 Today I am thinking about how God’s timing is precise. 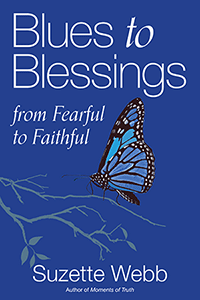 Recently, we’ve been talking about the importance of waiting on God, and sometimes when God doesn’t deliver when we expect Him to, we immediately think it was something we did or didn’t do. Yet we should also remember that God has His own time, and it is precise. Recently I was talking with one of my girlfriends about how I felt like I was in a new season, and I just knew this new door was about to open for me. So, I was completely thrown off when this new door remained firmly closed. Then I had to remind myself that new doors open according to God’s timing, not Suzette’s. This incident reminded me of the time when Jesus was in the temple and the Jewish leaders attempted to arrest him but couldn’t. In fact, on this day, Jesus was in the treasury section of the temple, so if there was ever a reason or time to arrest him, it would have been then. However, these Jewish leaders couldn’t bring themselves to arrest Jesus. Why? Because even though the conditions seemed perfect, those perfect conditions didn’t align with God’s timing. So today, know that He is creating the perfect moment to answer you.